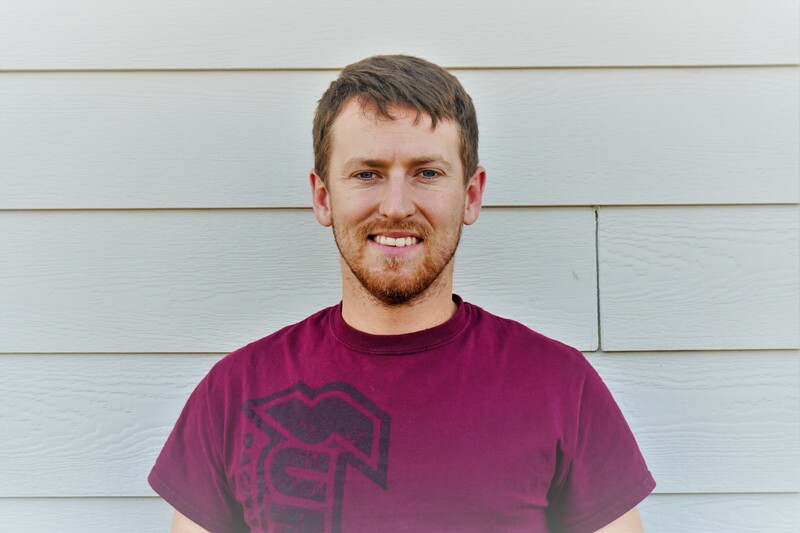 My name is Seth Van Dyke, I am 25 years old from Lincoln, CA. I am a rice farmer and I custom farm for others. I am married to my wife Ali and we have a son named Beau. I have been 4-wheeling for 6 years or so and have built a few rigs and wheel the local trails a lot (Rubicon and Fordyce). I grew up racing go-karts, riding dirt bikes, snowmobiles, flying planes and pretty much anything with a motor. 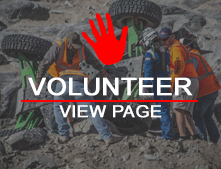 I have been a spectator at KOH for the past 3 years and was a co-driver last year and decided I wanted to join in on the fun.